@VP. Can anyone upload the skin with the mini stadium picks in the club overview? I'm struggling to understand how i can make this change myself. Thanks. @weeniehutjr Can you make the new RKC Waalwaijk logo? 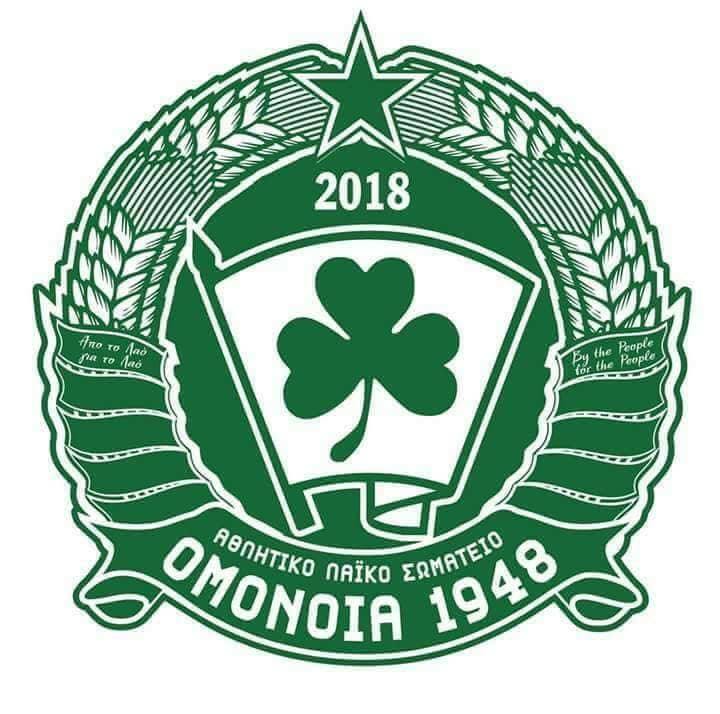 @hammer9 Hello my friend, can you make this Omonoia 1948 logo for fm (including small size)? 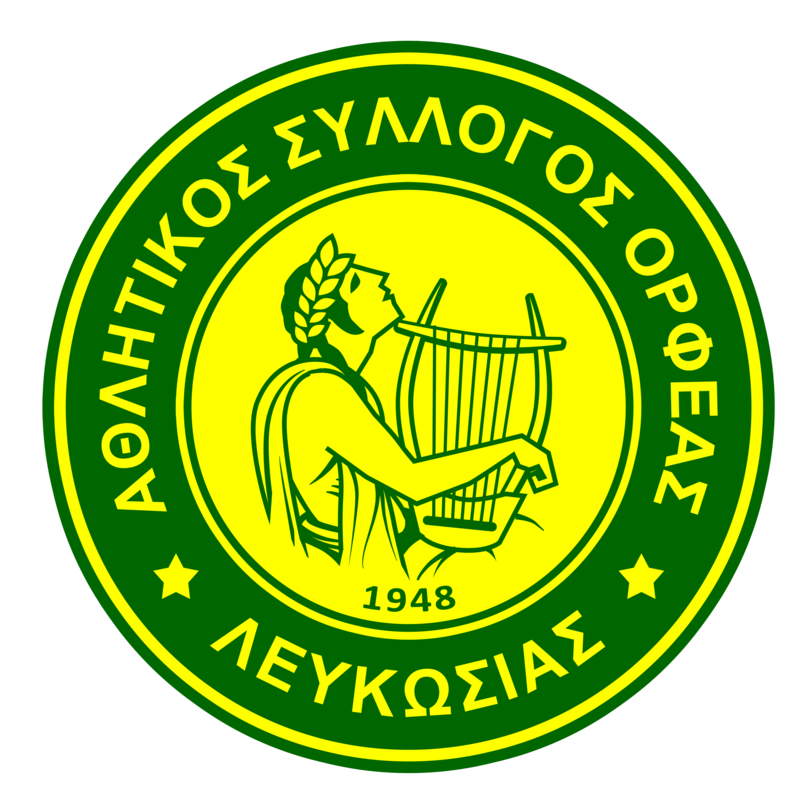 The logo appears to be on the 2018/19 football team shirts, so if it has been the volley club logo it may have been adopted for wider use. 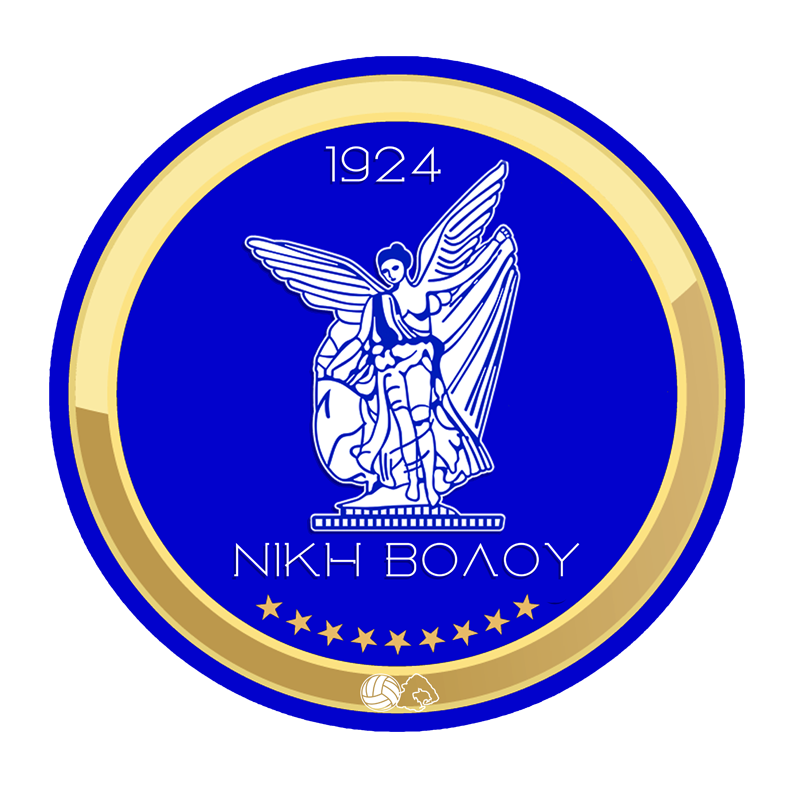 @brian-q Here are the New Logos for Volos NFC (ID: 36136195) and Niki Volos (ID: 129704). Can you make them Metallic Style including small size? 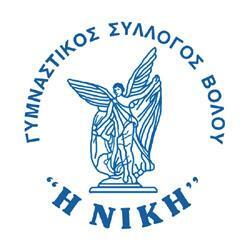 Niki Volos For the Niki Volos logo, this was the best source i found. 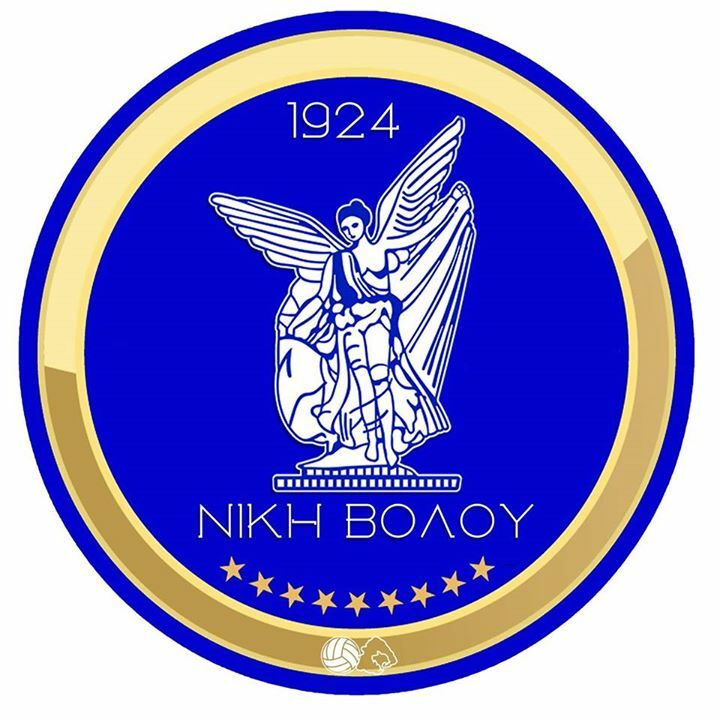 can anyone make a metallic style logo for volos nps greece? Hello, i would like to have the Thames Ironworks logo on normal, small, back right, back left and alts (as the logos in logopacks). Thanks for your help.